Hi guys! 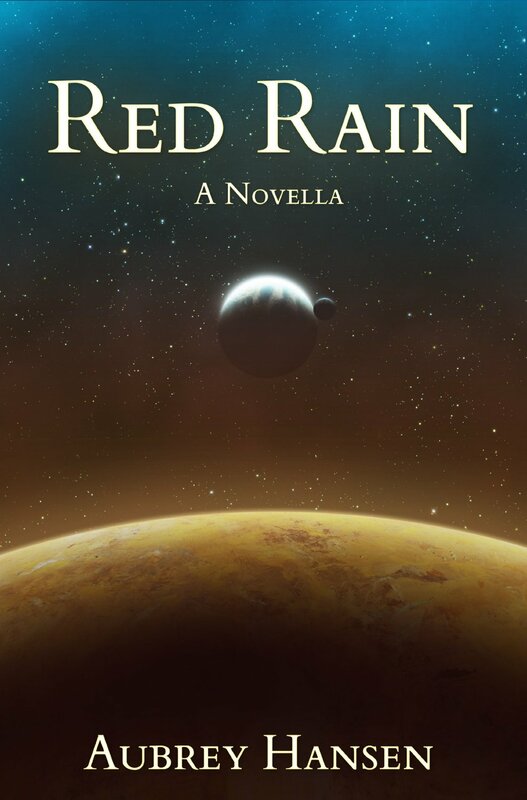 Today I have a review of Red Rain for you. I hope you enjoy it, and want to thank Aubrey Hansen for sending it to me to review! 17 year old Philadelphia lives in a concentration camp for Christians with her father, Dr. Smyrna who is a scientist who works for the United. When her father is forced to go to Mars for a project that he knows very little about, Philadelphia must live with another family who has offered to take care of her. But when a regulation is bended by Dr. Nic, the base on Mars’ head scientist/owner, Philadelphia is allowed to journey to Mars with her father. At the base, Philadelphia gets lost and wanders into a corridor that was not supposed to let her in. In this well-written novella, Hansen creates a storyline and dystopian setting that readers will really enjoy. FROM THE BACK COVER: Philadelphia is faced with a question she doesn’t want to answer—the choice between returning to Earth or destroying it. I really liked this novella. It definitely exceeded my expectations-I thought the story would zoom by because of the length of the book, but that was not the case. 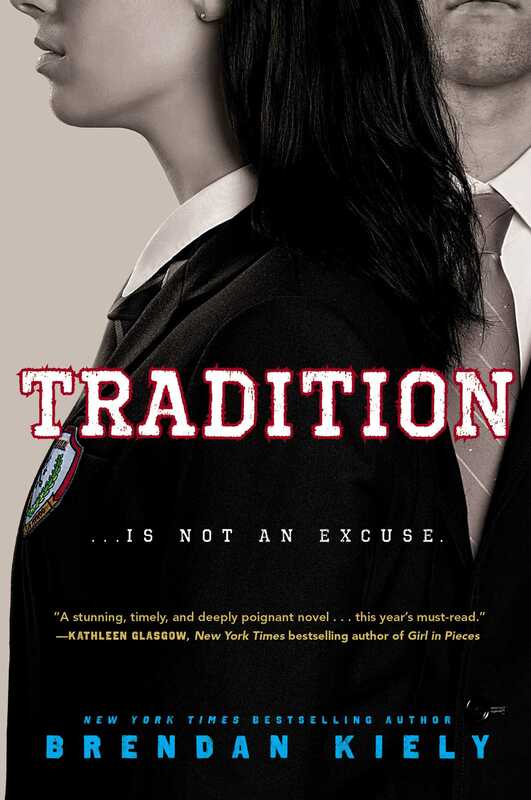 I liked the storyline a lot, and I LOVE dystopian books. You got a good feel for the characters, and who they were, and I thought the idea of the hallways on the base sort of gave you a picture of what the base might look like in your head. I also noticed that one of the Kindle editions of this book (according to Goodreads) was published on September 6, 2011, which was the base’s number, #9.6.11. I would’ve liked to learn in the book why the United put the Christians in concentration camps, and the history behind it. Overall, though, I thought this was a great novella. My next review will be A World of Trouble by T.R. Burns. I will have a new In My Mailbox on the 16th of the month. ← In My Mailbox November 2013, New Releases and Some Cool New Covers! Thanks so much for reading and reviewing, Xander!